All you really have to know about this surprising and emotive music doc is that you should see it. Anyone who enjoyed, say, The Buena Vista Social Club or Anvil: The Story of Anvil, will surely go for this too. 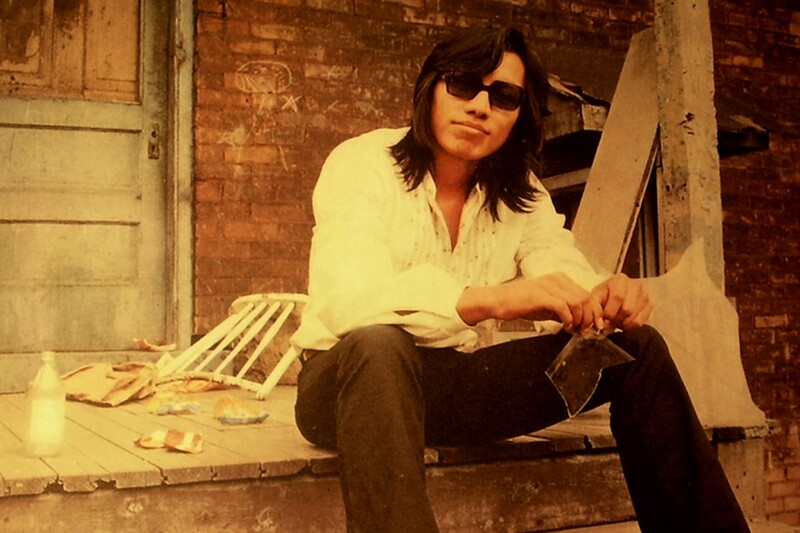 It tells the unlikely story of Sixto Rodriguez, a gifted but way-under-the-radar Detroit-based Hispanic singer-songwriter – and, like those other films, it enshrines a deeply moving idea that, in our cynical, superficial world, an authentic spirit will somehow, somewhere find its way to listeners’ hearts. It’s also the remarkably round-the-houses route of Rodriguez’s odyssey which makes Searching for Sugar Man so intriguing. But, to be honest, the less you know about it, the richer your experience will be. Part of the strangeness of the Rodriguez story is that he was never a star in the first place. Director Malik Bendjelloul treats us to generous slices of his early ’70s albums Cold Fact and Coming from Reality (recorded in the old Lansdowne studios in Holland Park, fact fans). The quality of the material is so striking – phantasmagorical lyrics shape a folk-pop hybrid comparable to Cat Stevens and Nick Drake – that it’s hard to believe the records disappeared without trace after their initial US release. It gets even odder from there, since the filmmaker actually came across the Rodriguez phenomenon in South Africa, where his music had spread like wildfire among a white middle class resistant to the apartheid regime. By the mid-’90s – as the film recounts via interviews, archive footage and even a splash of animation – Rodriguez had sold more records in South Africa than Elvis. But fans were starved of information about their idol. The rumour was that he’d shot himself on stage – a genuine rock ’n’ roll suicide! via Searching for Sugar Man – Time Out Tokyo.